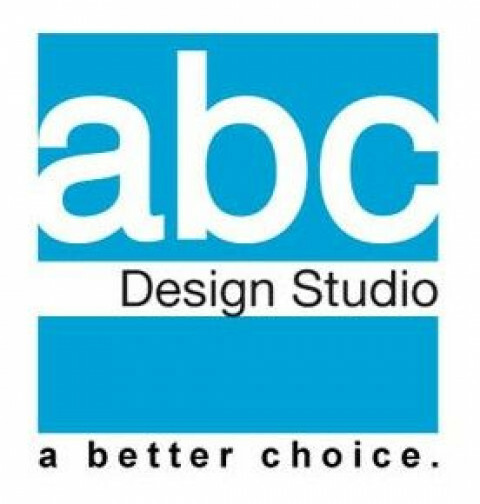 Click/tap here to find the best Albany, Oregon graphic designer for your needs! 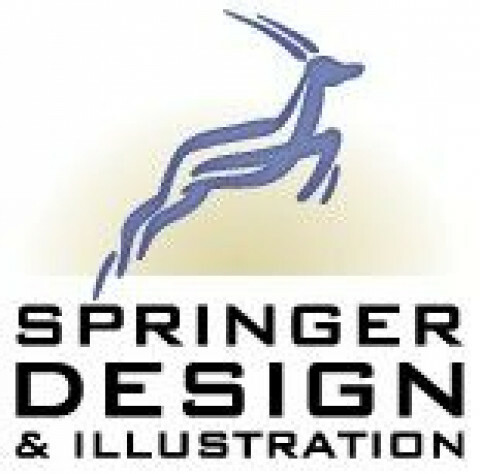 winning design experience to you. 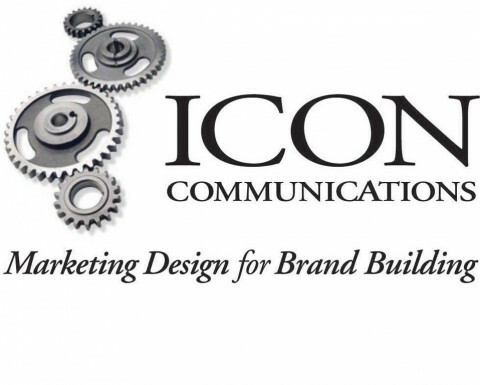 ICON Communications is Marketing Design for Brand Building providing effective brand marketing and business communications products and services for growing Northwest companies looking to build successful relationships with markets, communities, suppliers and staff. ICON helps launch new companies, products and campaigns, providing consultation, marketing design, and production services. Hi! My name is Eric Schweitz. I am a freelance graphic designer living in the Portland, Oregon area. I specialize in graphics, logos, and illustrations. Advertising Solutions Has What You Need for a Successful Online Website. Experience Website Development with NO LIMITATIONS! I specialize in green conservation graphics, illustration and Flash animation. I have 18 years of experience with all standard graphics softwares and 25 years of experience in traditional graphic tools. 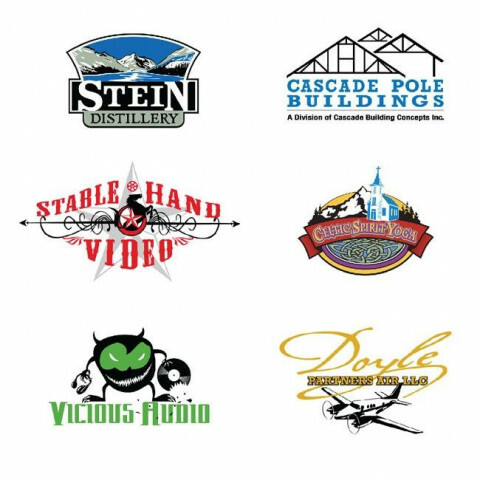 Creative Services in Portland, Oregon: Website Design, Print design, Logo design, Branding Identity, Packaging design, Mobile Apps development, Google Help, Search Engine Optimization, Marketing, Social Media, E-commerce, Website Marketing and Website Maintenance. We guarantee our services and pricing to fulfill your print, graphic design, internet and website media needs. Diversity Design Studio is a "one-stop-shop" for all of your digital, website design, internet, marketing and printing media needs.